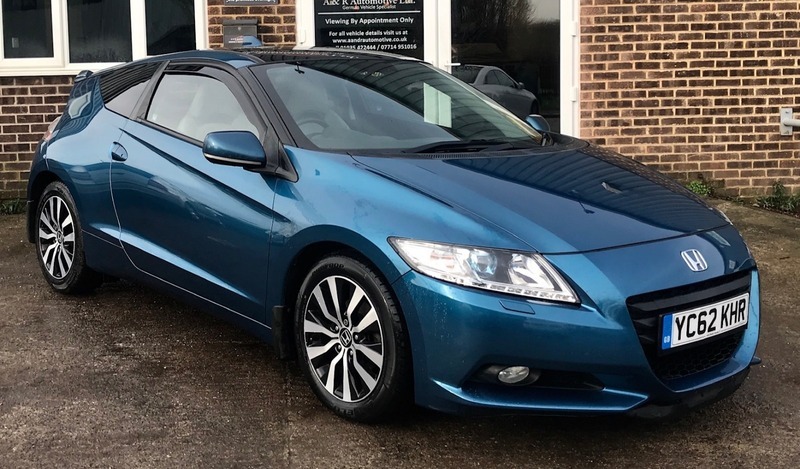 This CRZ looks fantastic with its bright Blue metallic paint and full light Grey leather interior. The car is so much fun to drive and does so without any faults. It comes with a full Honda service history, 2 keys and a new MOT without advisories.